We are so excited to be partnering up with Photo Wall on some of our upcoming projects. 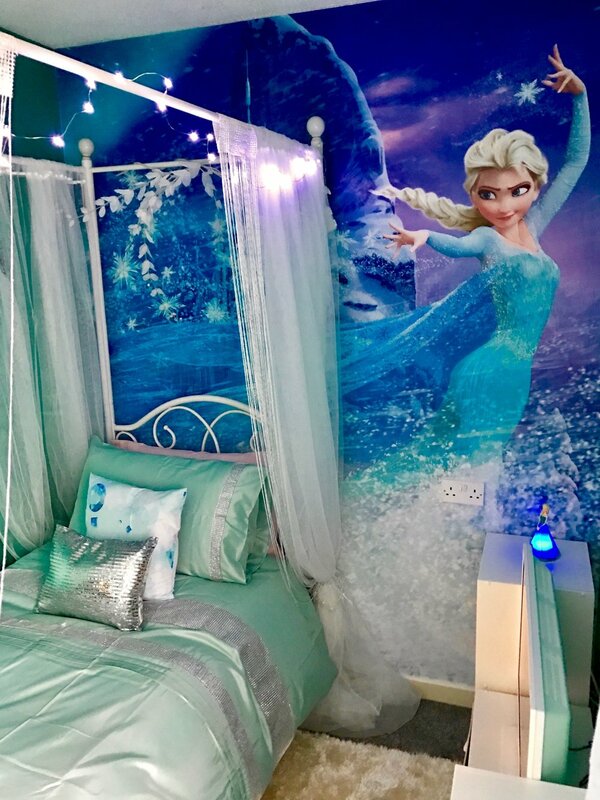 With a extensive range on offer the hardest decision will be trying to decide on just one, or you could be like us and mix two wallpapers together because we just couldn’t make up our minds. 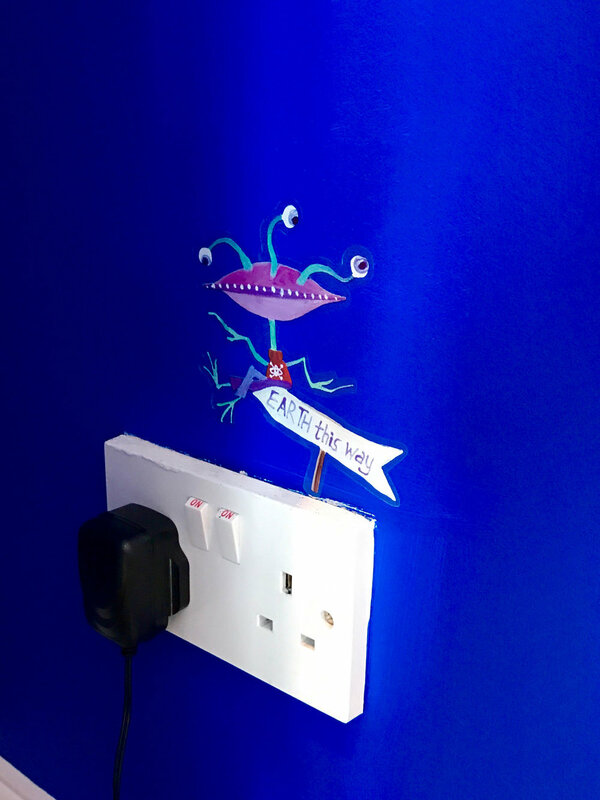 Be sure to check back in for the reveal of our Under the Sea room. 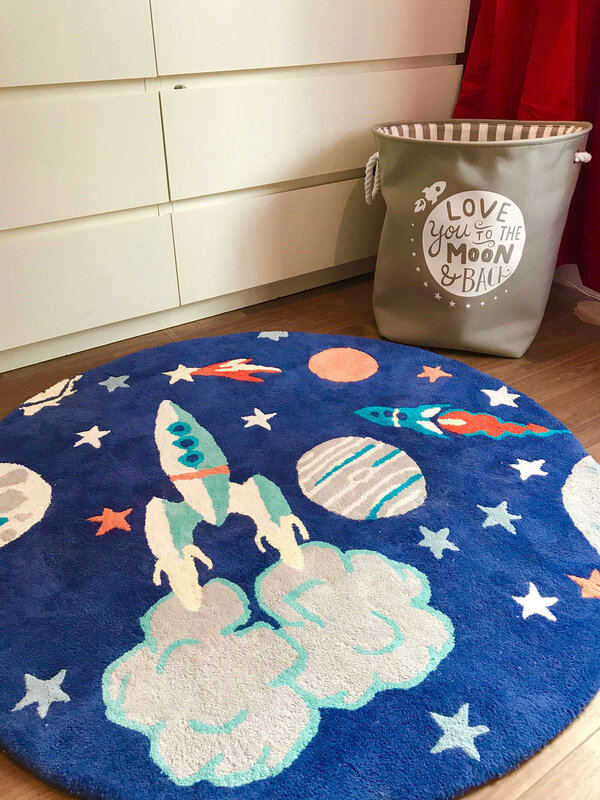 "Talya did an amazing job on my little boys room.she has made it so he has somewhere safe and fun to spend time. From start to finish she was so friendly and helpful and really listened to the things that Jake loves. We cannot thank you enough. 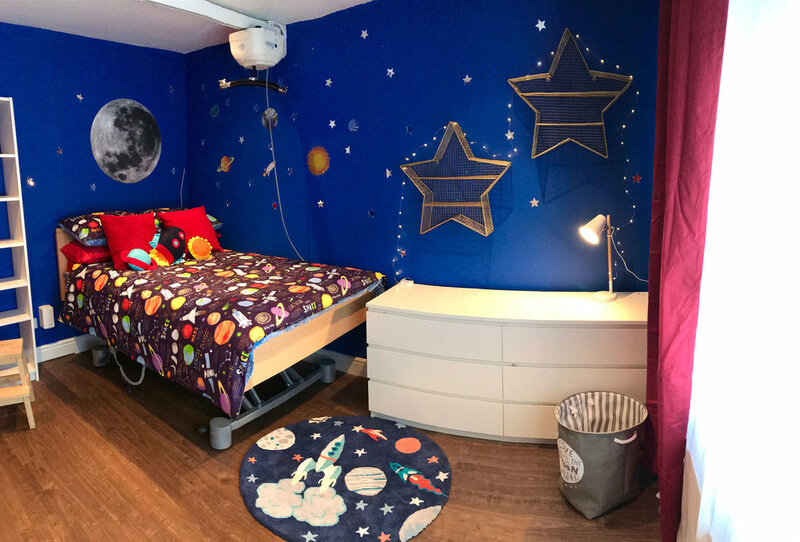 The Baker family x"
Kinderoo Childrens Interiors were asked to a bedroom makeover for Make A Wish Uk and we were delighted to transform Cohens room into a British Inspired teen space where he could relax and spend time with his friends. 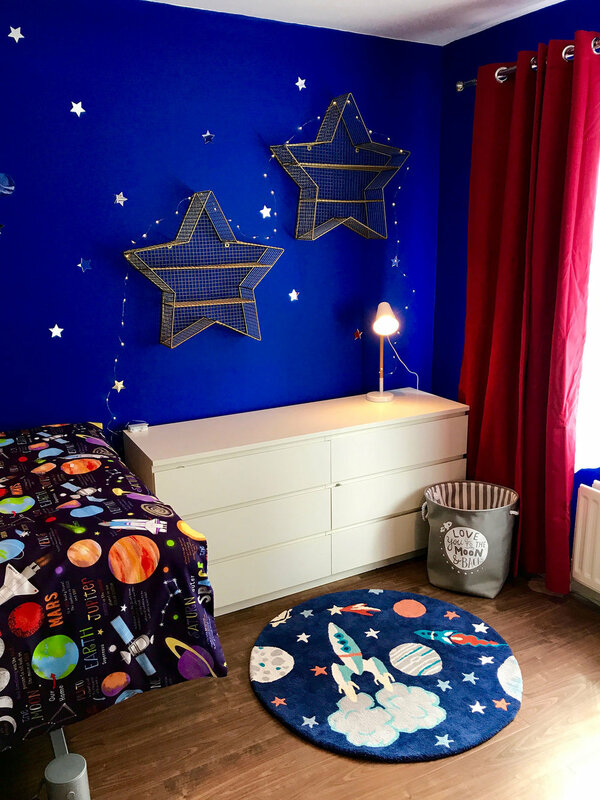 Cohens room had gorgeous high ceilings, so we decided to take a bold approach and give the room a loft feel with brick effect wallpaper which and rich royal blue walls.